Akua’s 9th Ann. 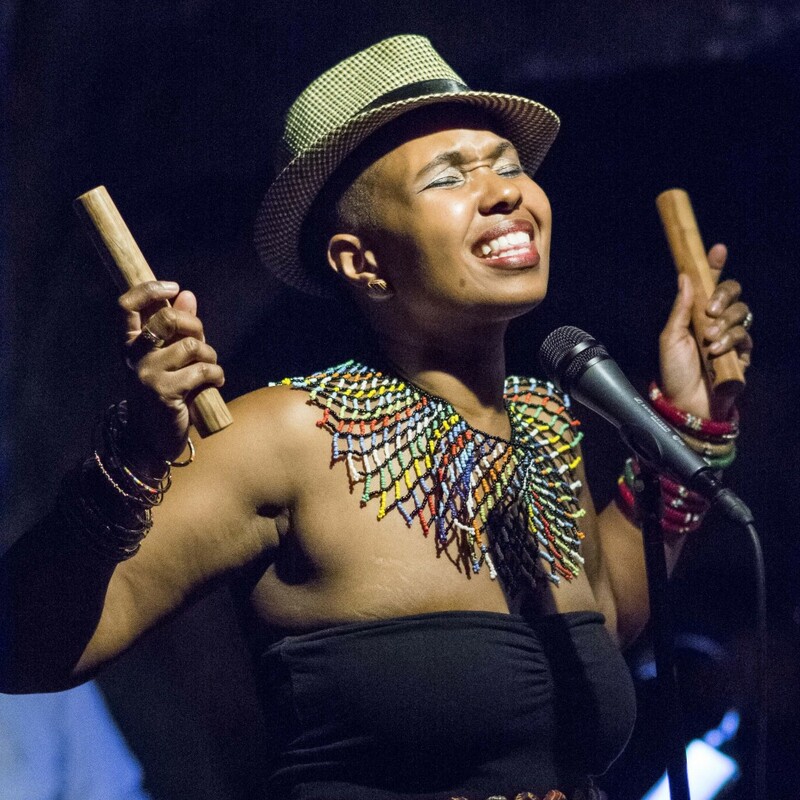 Nina Simone Miriam Makeba Tribute @ The Atlas OCT. 8th, 7pm! AKUA’s 9th Annual Nina Simone Miriam Makeba Tribute! with THE TRIBE, at The Atlas Performing Arts Center! Tribute concert and Post show Meet and greet! Get tix TODAY!www.AtlasArts.org DONT MISS OUT!